You know when you download an app and Android warns you about the permissions that app wants to have? Most of us don’t read those permissions. Instead, we simply hit Accept and hope that the app’s developers are trustworthy. Brightest Flashlight has been downloaded between 50 million and 100 million times and has an average rating of 4.8 on the Google Play Store. In spite of those stellar statistics, Brightest Flashlight has been ‘sharing’ your information with advertising agencies. 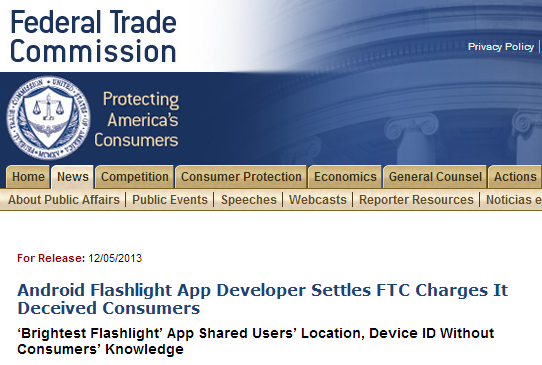 Frighteningly enough, Brightest Flashlight also began to collect user data before users even had a chance to accept the End User License Agreement – something that the FTC also mentioned in their complaint. Wow. Let’s hope Jessica gets a raise for that one. 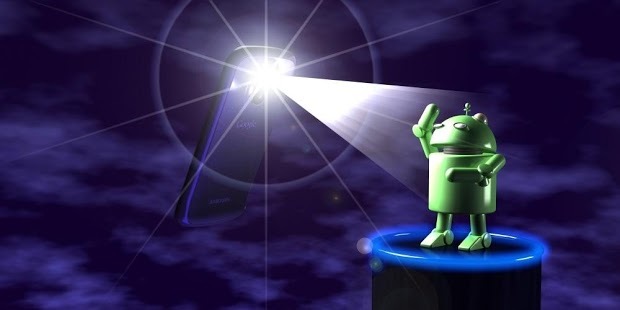 Anyway, the Brightest Flashlight app probably isn’t going to share your data with advertisers any more, but if you’re the kind of person who likes to punish unscrupulous app developers, then you should probably uninstall Brightest Flashlight today.